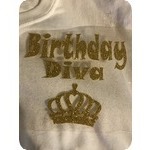 White 100% cotton t-shirt with Birthday Diva decal. 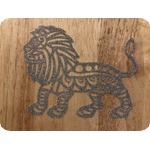 shown in gold - also availabe in black, silver and rose gold. 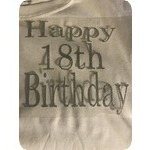 100% white cotton shirt with "Happy 18th Bithday" decal. available in glitter colors of: black, gold, silver and rose gold. 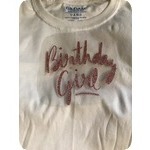 beautiful "Happy Birthday" decal printed on 100% white unisex t-shirt. Thease are glitter decals in rose gold, black, gold and silver colors. 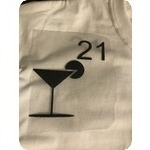 White 100% cotton unisex t-shirt with black glitter heat transfer decal. shown in black glitter - available in gold, silver and rose gold glitter. 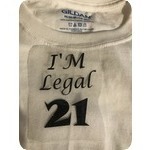 White unisex cotton t-shirt with 21st birthday heat pressed decal. T shirts are in sizes: small, medium, large and x-large. 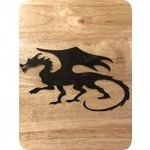 Shown in black glitter, also available in gold, silver, and rose gold glitter.